IHM's Faith Formation is dedicated to supporting the faith journey of all our parishioners. We are committed to sharing the Good News of Jesus Christ in the Catholic tradition through knowledge of the faith, Sacramental Preparation, liturgical celebrations, prayer, involvement in parish life and outreach. 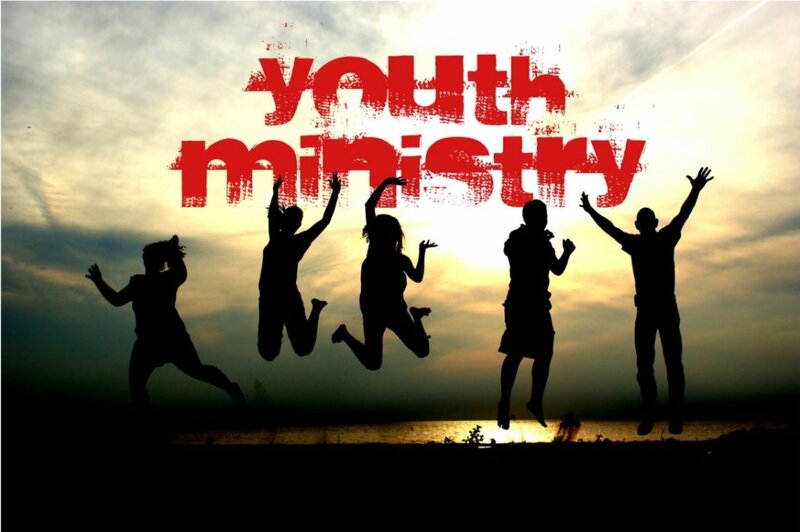 We offer programs and opportunities for all ages, including Children's Faith Formation; Elementary, Junior Youth, High School Youth, Adult Formation and Spiritual Enrichment. .
Who is Parish Faith Formation for? All parishioners! All children (regardless of school - meaning all students in public, Catholic, private or homeschool) and all adults (regardless of if you have children at home or not). “At the heart of catechesis we find, in essence, a Person, the Person of Jesus of Nazareth, the only Son from the Father...full of grace and truth…” (Apostolic Exhortation Catechesi Tradendae of Pope John Paul II). IHM Faith formation develops and supports a life-long relationship with Jesus Christ in the Catholic Tradition. Parish life, prayer and worship, service and outreach all inform our faith and invigorate our discipleship. The call to holiness is universal (Vatican II) and we answer that call as we follow Jesus and grow together in faith and friendship with Him and one another here at Immaculate Heart of Mary Parish. 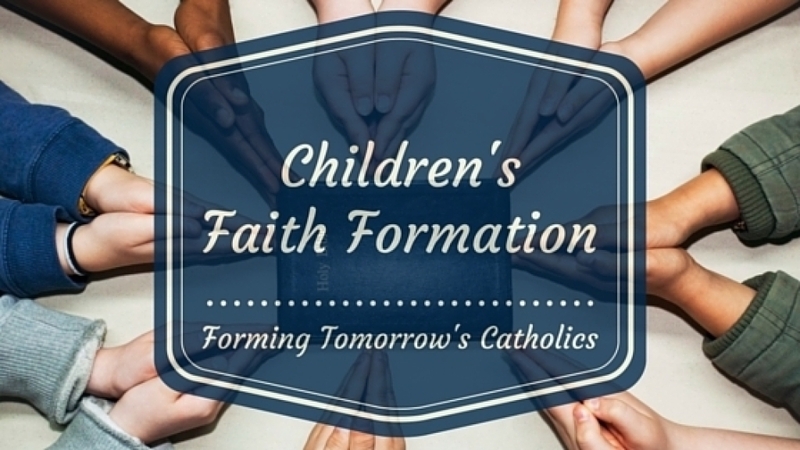 Children's Faith Formation for Grades 1 - 5 meet on Wednesdays or Thursdays from 6:00 to 7:30 pm. Faith Formation is a lifetime journey that continues to enrich, nourish and guide us, not just for Sacramental preparation, but for growth in our life of faith, to follow Jesus and his teachings. Our first through fifth grade uses the RCL Benziger, Be My Disciples. If you would like more information about the program we use please visit rclbenziger.com to explore its content and introduce your children to the games and activities available to them. Registration for Faith Formation covers books, supplies, craft materials, seasonal activities, and related expenses. Please include your payment and baptismal certificate with registration. I hope you find something that appeals to you. And of course, you are always welcome to bring a friend. 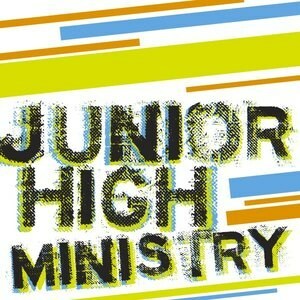 Click on the pictures above to go directly to the Middle School or High School pages. Are you looking to become Catholic? Do you have any questions? Do you know someone who wants to be Catholic? If so, click on the RCIA button above.